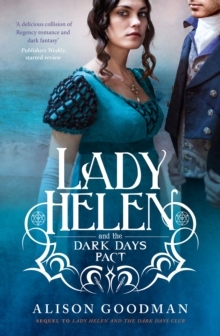 The second book in the compelling Lady Helen trilogy, "a delicious collision of Regency romance and dark fantasy" (Publishers Weekly starred review). 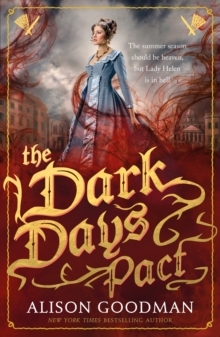 Combining Jane Austen's high society and Cassandra Clare's supernatural underworld, Alison Goodman's second novel in the Lady Helen trilogy will delight fans of historical fiction and fantasy. Brighton, July 1812. 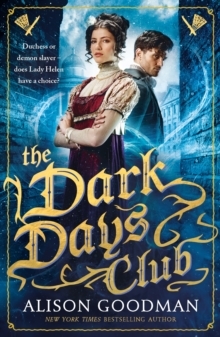 Lady Helen Wrexhall is spending the summer season in Brighton, where she will continue her Reclaimer training and prepare for her duties as a fully fledged member of the Dark Days Club. 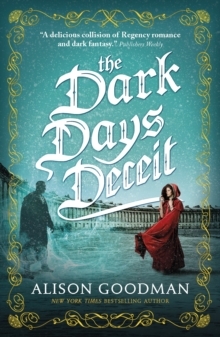 Her mentor, Lord Carlston, believes that a Grand Deceiver has arrived in England, and there is no time to lose in preparing Helen to fight it. As she rushes to complete her training, Helen finds herself torn between her loyalty to Carlston and the orders of the Home Office, who wish to use her to further their own agenda. Meanwhile, the Duke of Selburn seems determined to try and protect her, irrespective of the risk to himself. 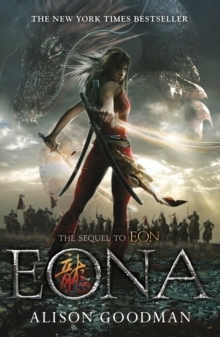 With so much at stake, Helen must make an agonizing choice between duty and devotion.